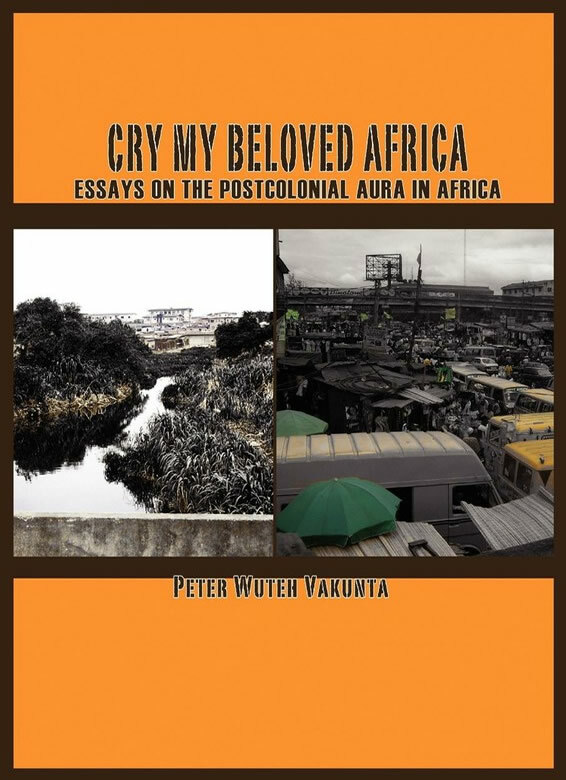 Cry My Beloved Africa is a compendium of essays having as locus the continent of Africa. It comprises insightful observations on the politics, governmental systems, political economy, cultural practices, educational systems and natural phenomena that impact on the lives of Africans. True to the tradition of French novelist Stendhal, the author intends this work to serve as a mirror that reflects the day-to-day living of the different peoples that inhabit the fifty-three nation-states in Africa. It is directed to contemporary Africa and to the relationship between Africa and the rest of the globe. The didactic value of the book resides in its suitability to the young and the old. The language is clear and free of sophistry.